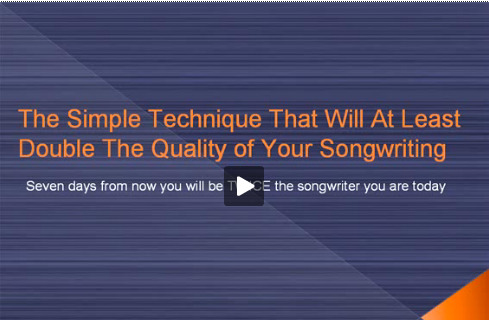 There’s some free songwriting software that absolutely essential if you want to become the best songwriter possible. However, using this software (in the correct way) you will improve your songwriting more than you would with any other type. So if you want to discover how to write amazing musical idea after idea… Keep reading because I’m about to give you a formula that will have you on the way to reaching this goal. 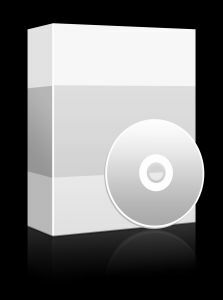 Ok… About the free songwriting software. What I’m talking about is getting a free piece of recording software like Audacity, and using it to record all of your creative sessions. Why Is It So Crucial To Record Your Songwriting Creative Sessions? There’s two very important reasons you need to record all of your creative sessions. The first reason is: If you sit down to create some musical ideas, by setting a recorder running the whole time, you are “freed up” to create without judgment. One of the worst “creativity killers” is trying to “judge” the quality of an idea as you create it. Well, having a recorder recording all the time will eliminate this problem. And when you do this you’ll find the “creating” to be much more freeing and enjoyable… as well as the quality of your ideas much higher. The second reason you need to record your creative sessions is this: Humans advance the most from monitoring the FEEDBACK that arrives back at them after completing an action. So by recording your entire recording session, you’ll be able to listen back to it… and because of this you’ll have a completely difference perspective on your ideas… you’ll learn from them… and you’ll even have new ideas as you listen to the old ones. This process is so powerful I can’t emphasize it enough except to ask you to TRY IT and see the results for yourself! In fact, there’s a procedure you can follow that will allow you to get the absolute most out of this idea. Use this procedure and you will be a FAR better songwriter by the end of it, I promise you that. And be sure to download Audacity, the free songwriting software so you can execute this technique. You’ll be glad you did!